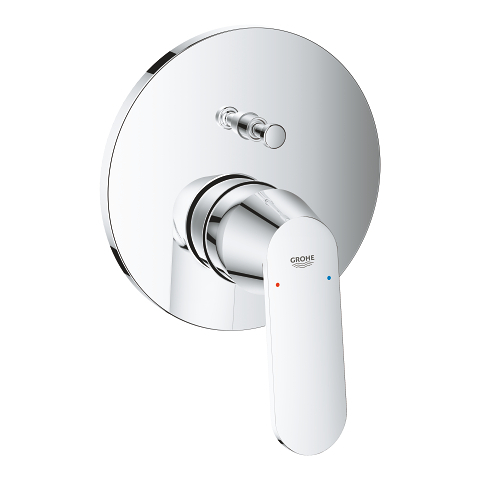 An open water heater places special demands on your kitchen tap. 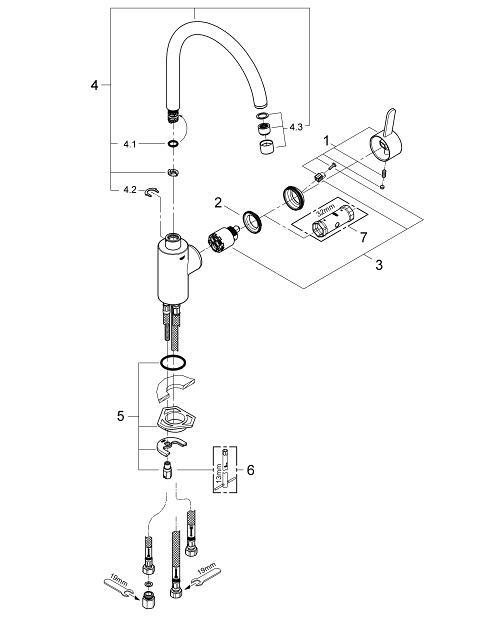 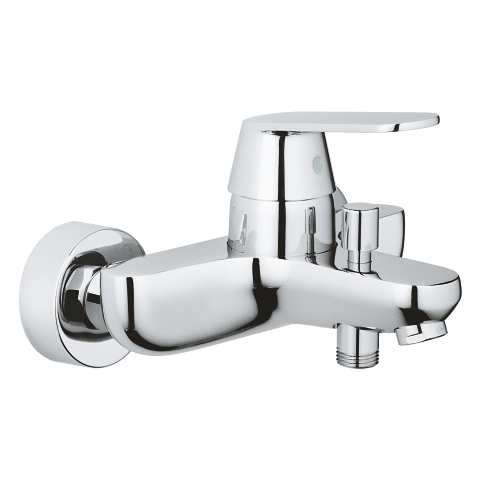 Unlike with a central water supply, it means you will have three hoses to connect. 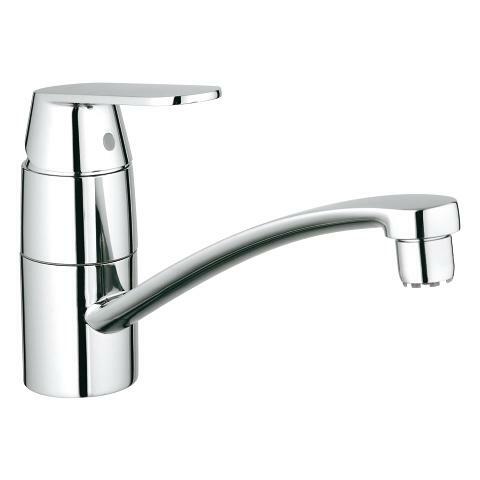 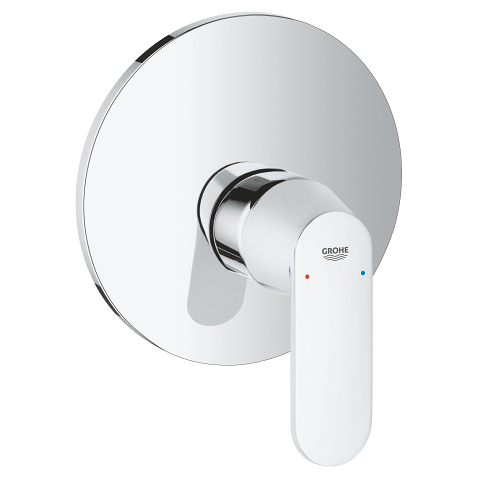 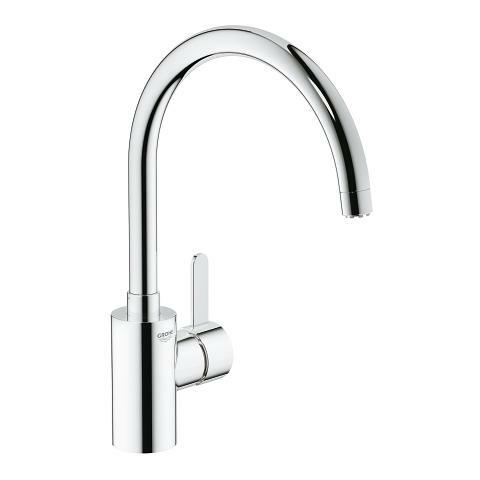 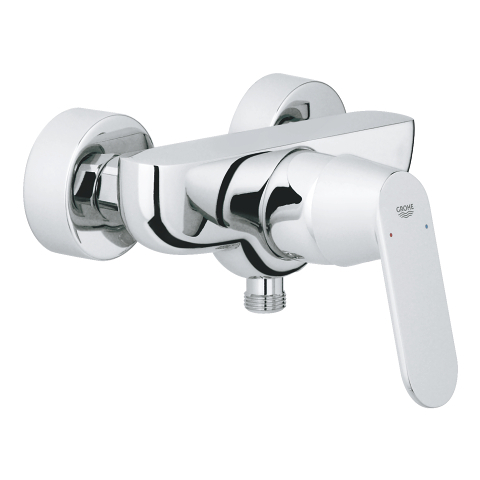 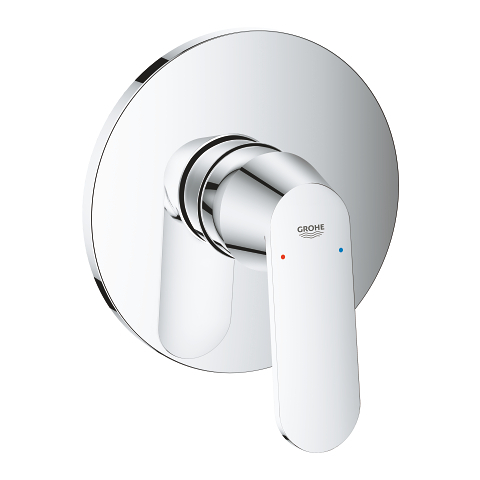 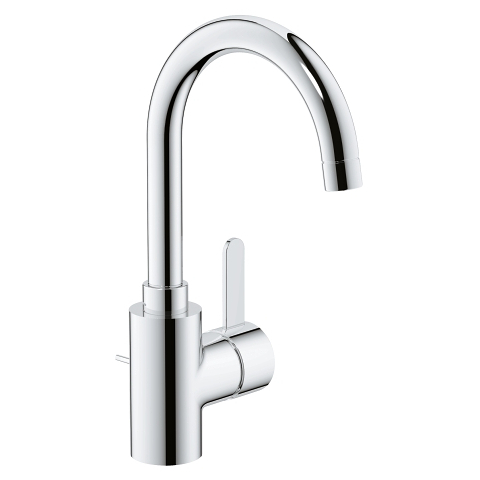 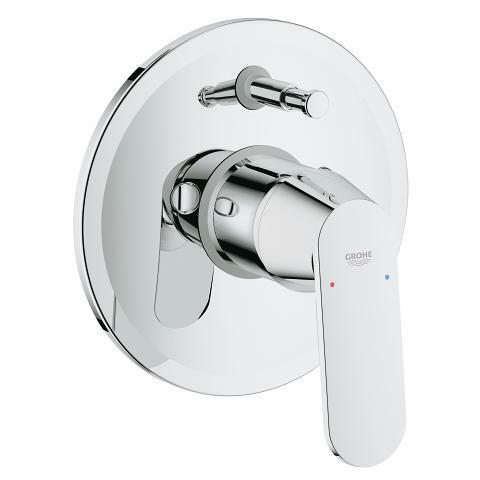 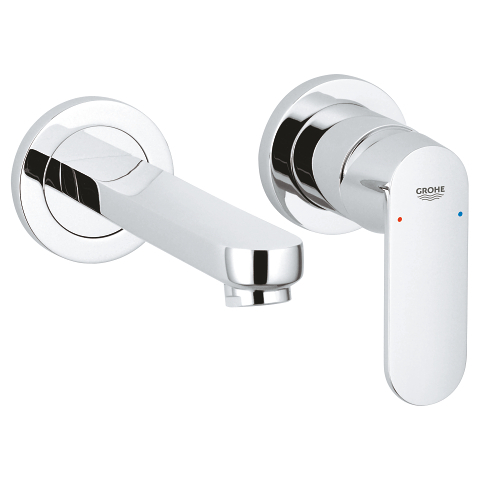 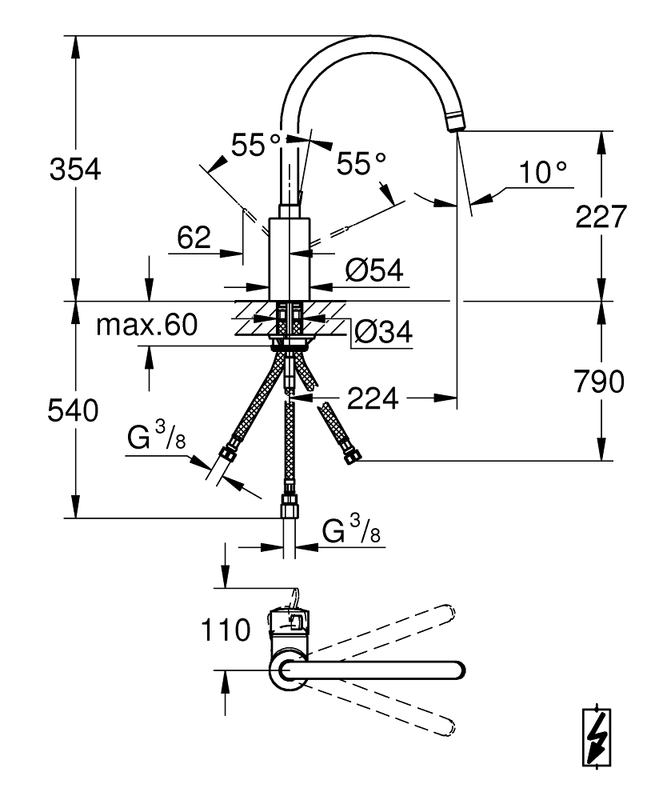 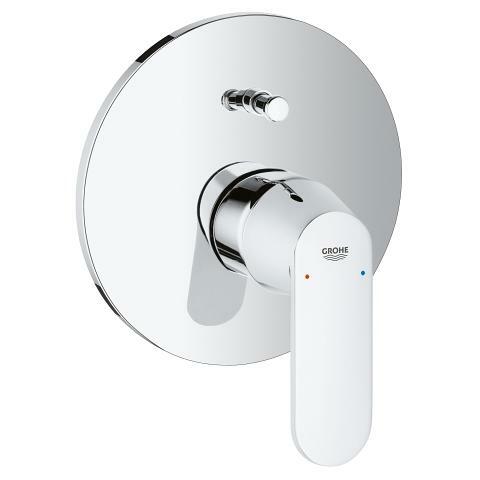 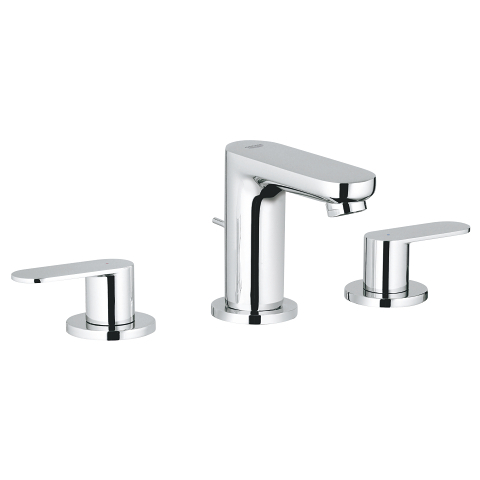 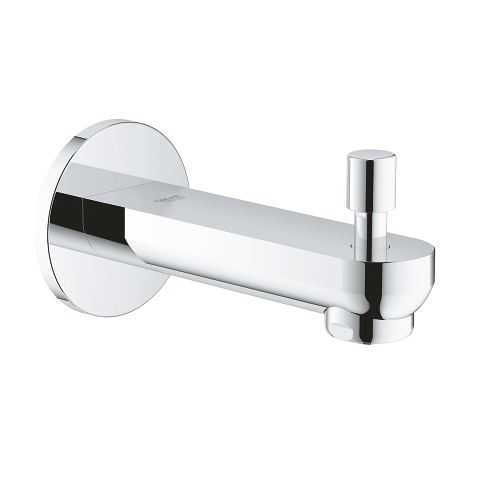 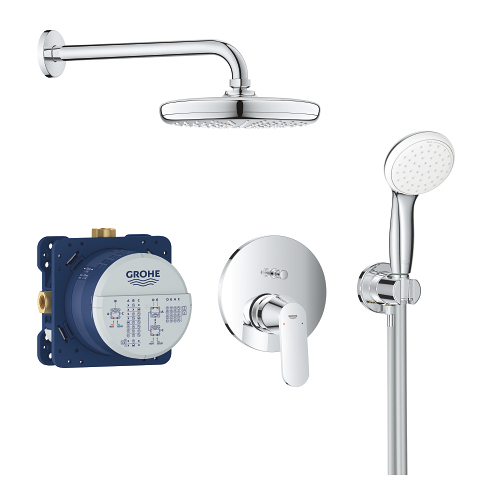 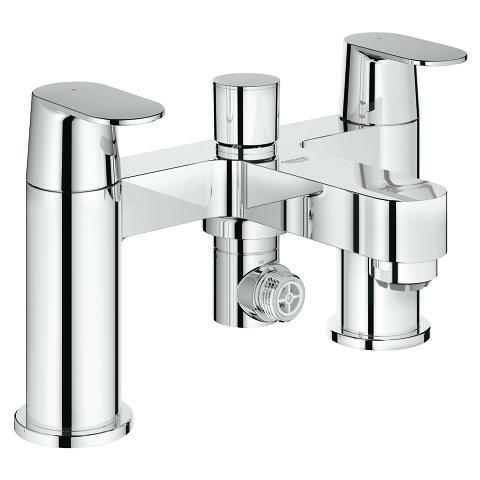 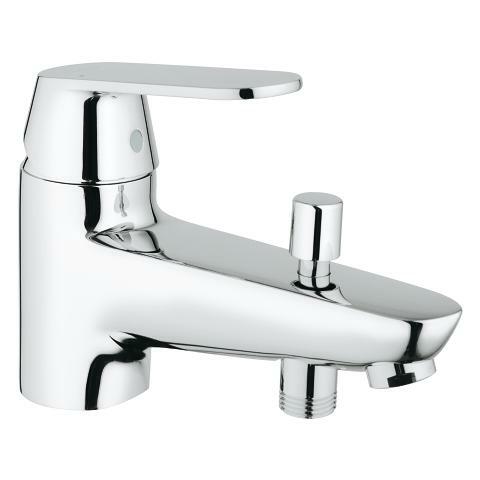 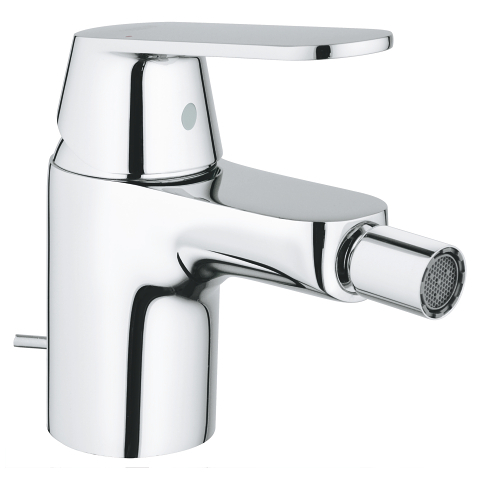 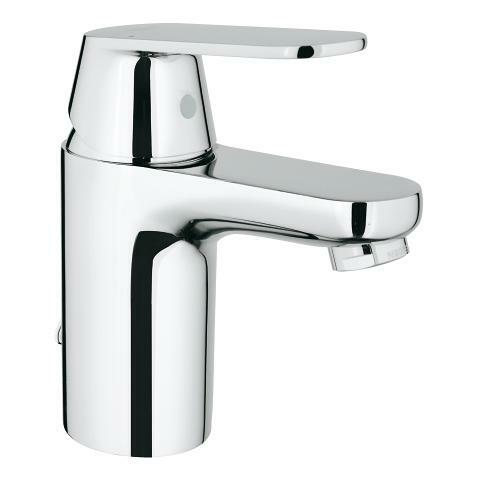 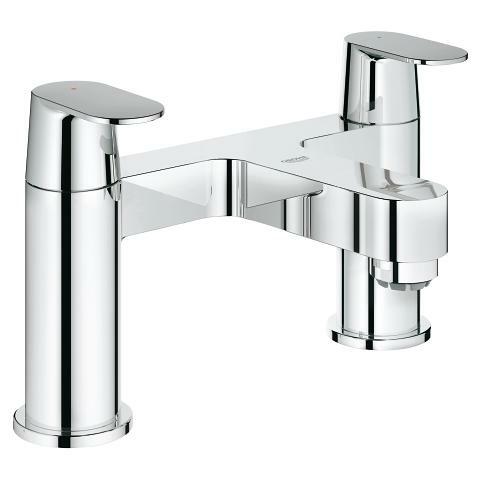 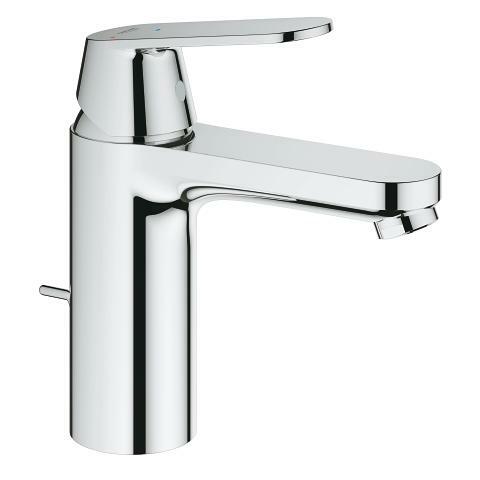 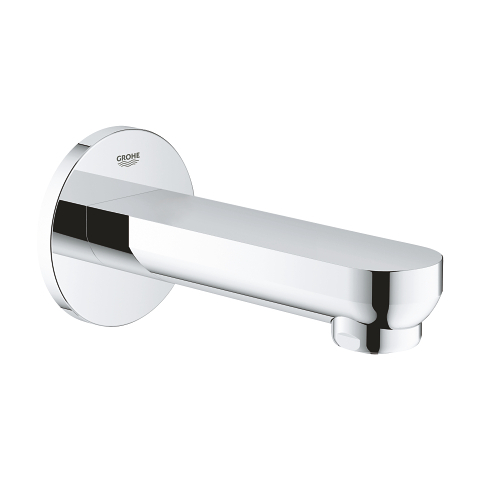 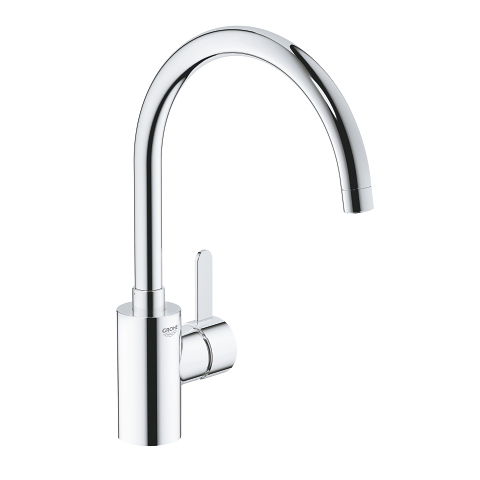 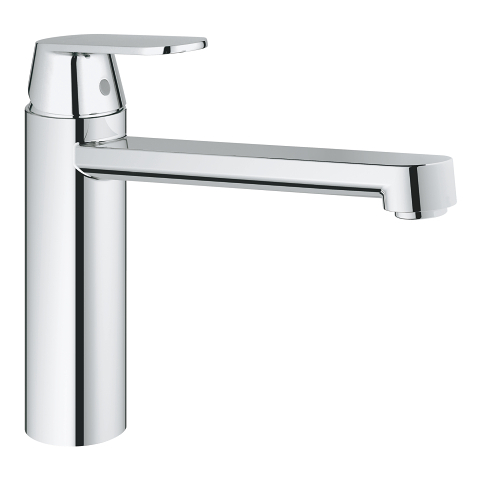 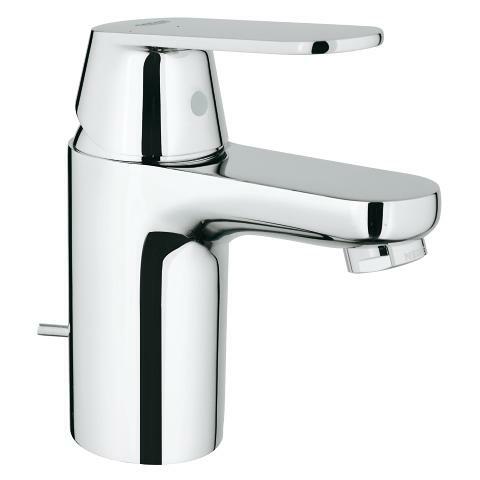 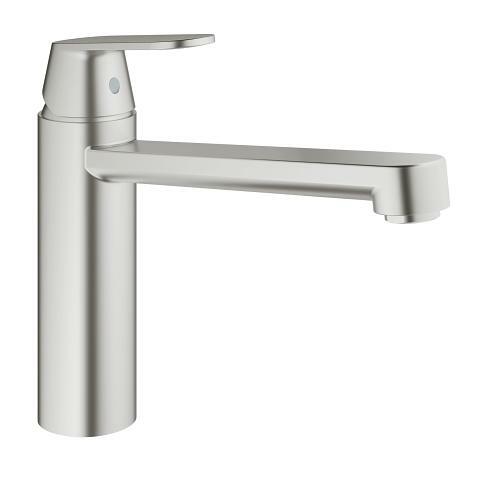 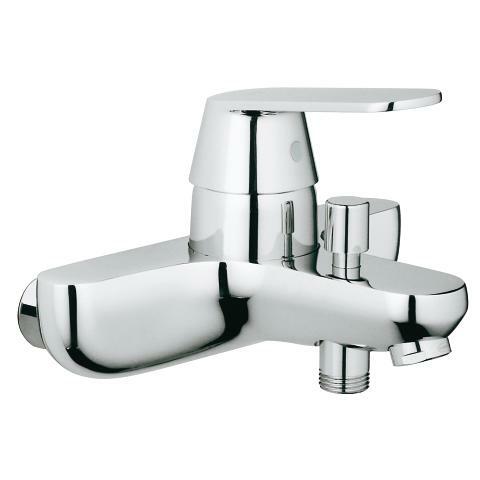 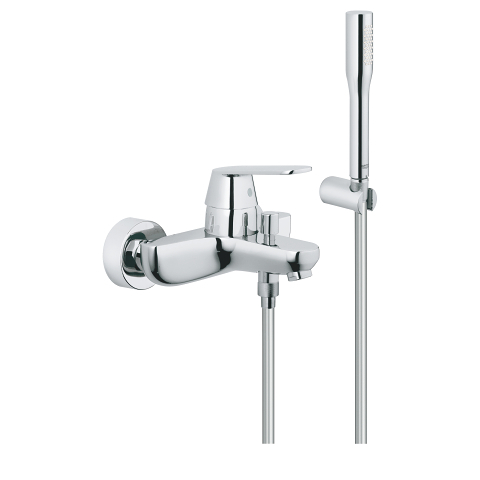 If you're looking for a suitable low pressure tap, this single-lever mixer is perfect for you. 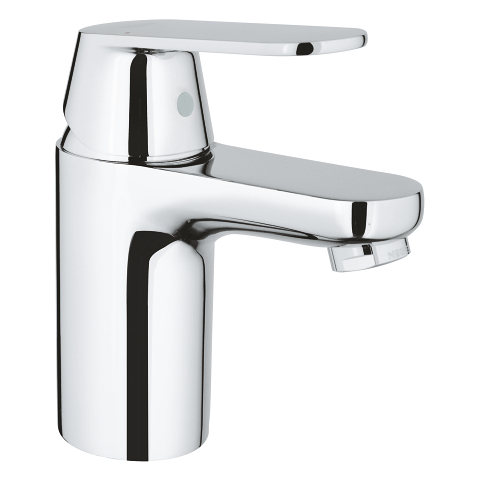 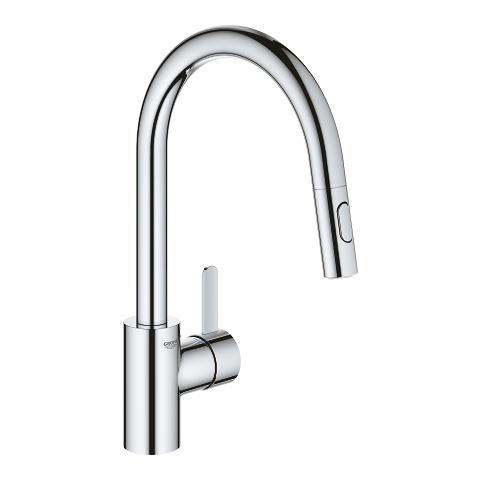 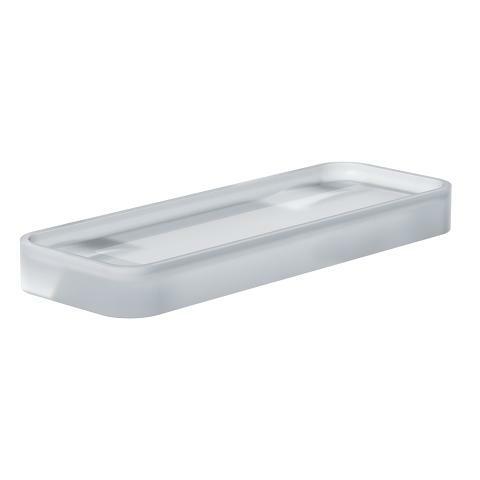 And the Eurosmart Cosmopolitan kitchen tap has more going for it: its high spout makes it ideal for filling or rinsing big pots and with its attractive looking high-grade chrome finish, a soft cloth is all you need to bring out its shine. 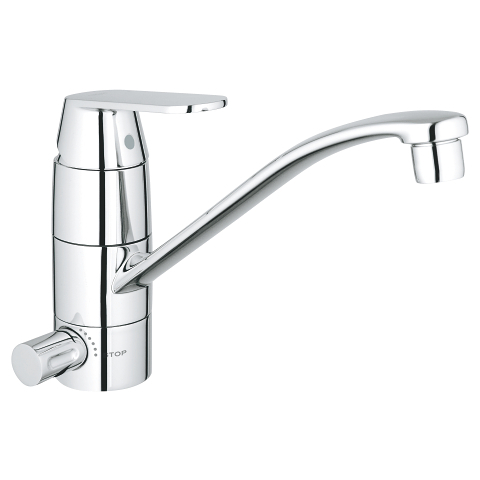 Affordable and attractive: This single-lever mixer is a gem for any kitchen.